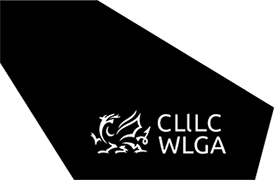 The Hub was created following a recommendation made after a review conducted by Ricardo AEA into the benchmarking Wales work. 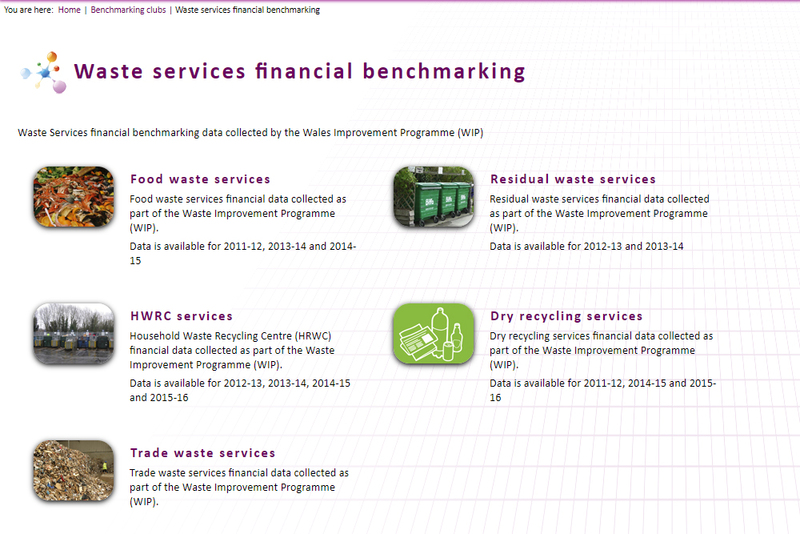 Its objective is to improve the data dissemination of the benchmarking work. By collating the data also in one place the Hub allows for waste officers within local authorities the opportunity to interrogate and access the data as and when they wish. Once you have registered and visited the Benchmarking Hub we would welcome any feedback you might have. Please submit your comments via the email address below.